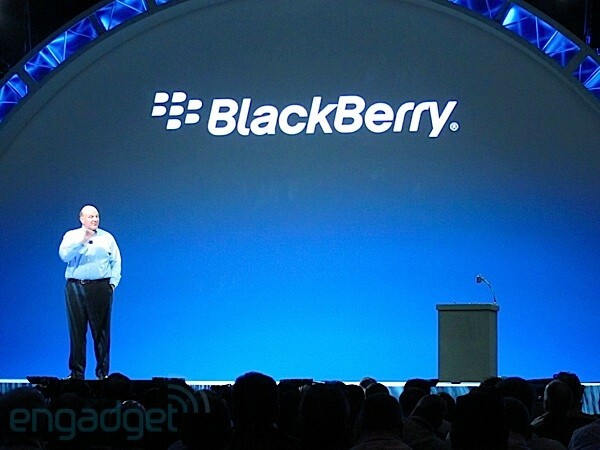 BlackBerry to use Nokia’s NAVTEQ Powered Bing Maps – ‘Ovi Maps’ on BlackBerry? Engadget reports that Microsoft have announced a partnership with RIM to integrate BING at the OS Level. Default search and Maps provider. Since NAVTEQ already powers BING and Ovi Maps assets will be integrated into Bing Maps (somehow as part of Nokia’s Partnership with MS) then in a round about way, there’s some form of Ovi Maps going on BlackBerry. Way to circumvent El Google. Ha, how soon before MS announces another partnership with RIM to bring Windows Phone on BlackBerry (despite their recently announced new BB v7) -_-. I don’t know about you but I’m not a fan of BING search. Bing Maps is OK, really good for POI which would be nice if integrated with Nokia’s Ovi Maps for Navigation. Although NAVTEQ/Ovi is a unique Nokia asset, uUltimately, it’s in Nokia’s best interest to get their mapping services to be on more devices. Cheers for the tip Chris!